Copenhagen is the world’s best performing city for meetings and conventions, according to the Air Travel Intelligence Company OAG’s report. And it is mostly thanks to Copenhagen Airport. Visitors to the city often remark how convenient it is to be able to get from the airport to the city centre in less than 15 minutes. And it is Kastrup’s ranking as the top ‘best medium airport’ in the world based on flight punctuality that has helped the Danish capital leapfrog Berlin (2nd) and Vienna (3rd) in the ‘Top Global Meetings and Convention Cities’ listings. Once at the airport, it takes only 13 minutes by train or Metro to reach the city centre, and from there it is very easy to get around. Recently, the consulting company Mercer ranked Danish traffic infrastructure fourth best in the world, and in 2013, Copenhagen was hailed the ‘World’s Most Walkable City’ by Walk 21. Last year, the city reached its goal of having 20 percent more pedestrians compared to 2010. The capital offers more than 21,000 hotel rooms and provides a wide range of venues for meetings. Several new conference facilities, including the Royal Multi Arena, are currently under construction. 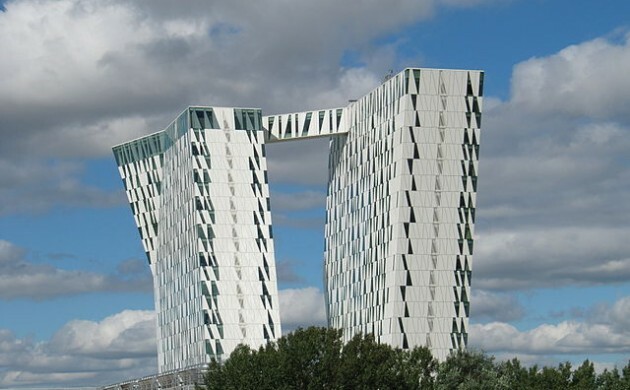 Copenhagen has been among the top 20 world’s most popular destinations for international conventions for decades, partly thanks to its excellent standard of spoken English and other foreign languages.